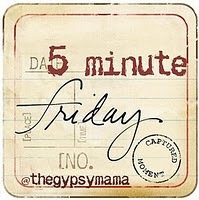 Thanks to all my new #Allume friends I learned about this link-up called 5 minute Fridays hosted by Lisa Jo Baker. Every Friday she gives a one word prompt and bloggers all over the world set a timer and for 5 minutes they write about that word. To make things even more fun every Thursday night on twitter they have a twitter party #FMFParty from around 10ish to midnight when the word gets released. Last night was the first Thursday I remembered to join and it was a lot of fun chatting about nothing with the different ladies on twitter. All these new things I’m finding out from the #Allume bloggers are making me more excited about the Conference that is in 8 weeks!! So without further a do here goes nothing! WORSHIP. I know a lot of people think of WORSHIP as the church service they attend on Wednesdays or Sundays…but the Catholic in me just can’t see that distinction with the mass. The Mass is so much more than just WORSHIP. It’s full of rich tradition. Yes there is worship but that isn’t all that is there. For me when you say “WORSHIP” I think of singing. That might be weird but that’s what I think of…mostly I think about Praise and WORSHIP. When I was in college every Thursday night we had an evening of Praise and Worship (we called it The Rock). In the middle of the music we would have a speaker talk about a theological topic they liked or give their testimony/conversion/reversion story of some sort. I always got a lot out of these evenings. I don’t know why because I can’t even sing that well but there was just something about the way way we were WORSHIPING God with our voices that made it powerful. Being a room of 30+ other people all singing the same note..it can give you chills. My favorite weeks were always the weeks after Easter where EVERY SONG would have Alleluia in it as we wouldn’t sing songs with Alleluia in it during Lent as the literal translation of Alleluia is “He Is Risen” and he hasn’t risen until Easter so we use Lent as a solemn time which includes not saying the “A” word. So after Lent everyone would request all their favorite songs we couldn’t sing during Lent and we would have a lot of fun with the songs. Yes I’m a firm believer that WORSHIP can be fun! Phew that was harder than it looks….I didn’t write as much as some of the other bloggers that linked up but hey this is my first time doing this!! I want to give a shout out to Angi who I met at the #FMFParty last night and she wrote her 5 Minute Friday post all on her PHONE!! She wrote way more than I did sitting at my computer! 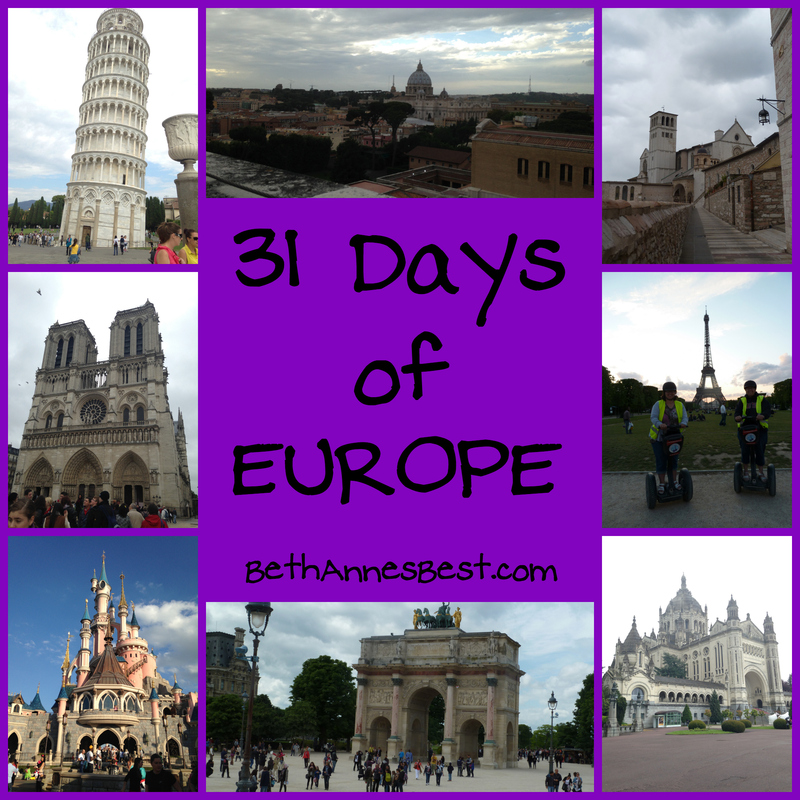 hi beth ann, i am your fmf neighbor:) i enjoyed reading your post. keep at girl! Great job!!! I am so glad you joined the twitter party – and hopped in and wrote a post! 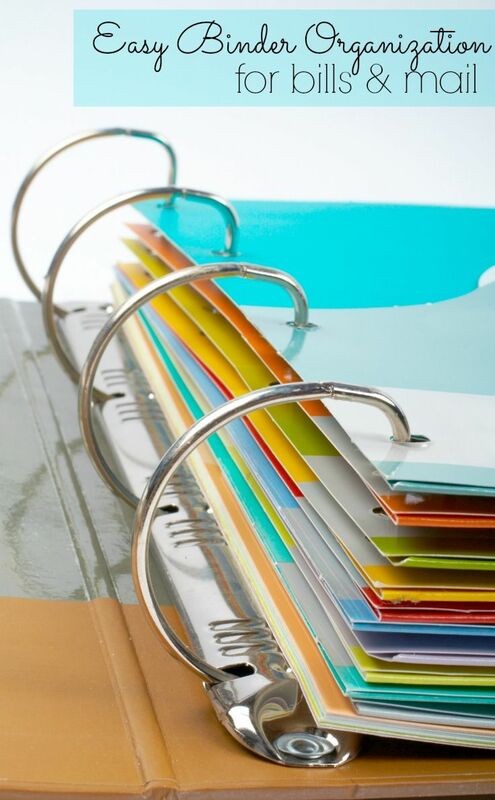 It IS harder than it looks – but you will find if you keep with it – it will get easier… thoughts will flow faster – and the temptation to edit or rearrange them before typing them out will fade as well! I loved this post… I didn’t know that you didn’t sing songs with Alleluia during Lent but that makes perfect sense – and what joy when you can finally sing it again – and know that it is true! I love that! Yeah most people don’t know about the Alleluia thing. I didn’t know a lot of the reasonings behind it until college but it made a lot of sense after learning about it. I also have some amazing memories of worshiping in a group during college. There was something so organic and real about it–my first experience at worship like that, and I loved it! This was my first week at posting with Five Minute Friday too… High fives for the brave little bloggers! Looking forward to meeting you at Allume!